Our qualified, licensed mechanics are trained and know all models of cars inside and out. We are equipped to service all models including BMW, Mercedes, Saab, Volvo, Volkswagen, Audi, and LandRover. Brake repairs, OEM replacement for most European vehicles. Steering and suspension repairs. 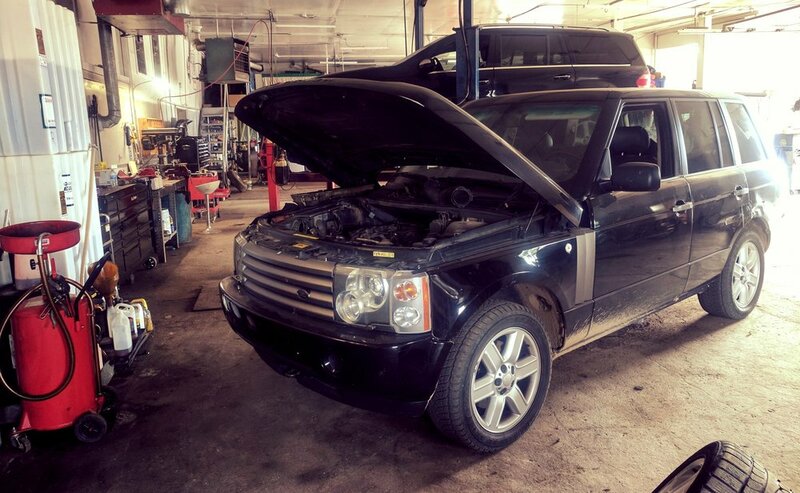 Diagnosis, check engine lights, up to date scanning and diagnostic equipment to repair engine transmission or electronic malfunctions. Wheel alignment with the latest in alignment equipment. Tire mounting and balancing. Servicing to OEM spec for all makes and models, including oil change, transmission service, related fluid, timing belts.